As we reported earlier the location testing for Pokken Tournament has begun in Japan and we are continuing to see some fantastic new information coming from it. 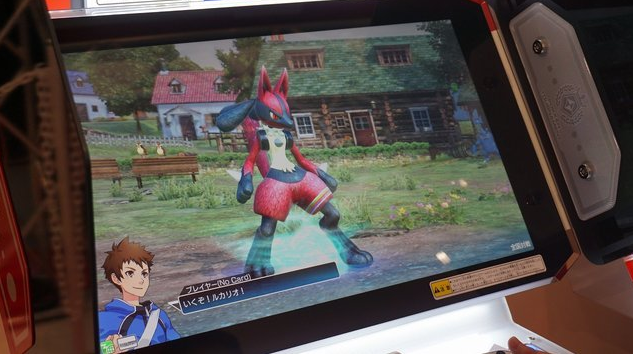 The latest bit of information would appear to be that alternate colors and costumes are confirmed, specifically a Red Lucario and a Pikachu wearing blue shorts. Check back regularly as we will continue to update you as more information comes through. Pic of the day. 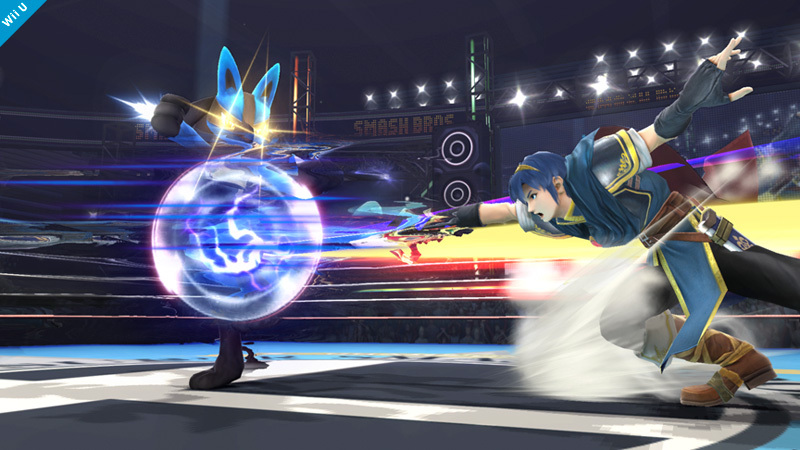 You missed me, because you attacked my illusory copy from my Double Team move!